A colorful sunset over Mt. Abrams and the Ouray valley, San Juan Mountains - August. 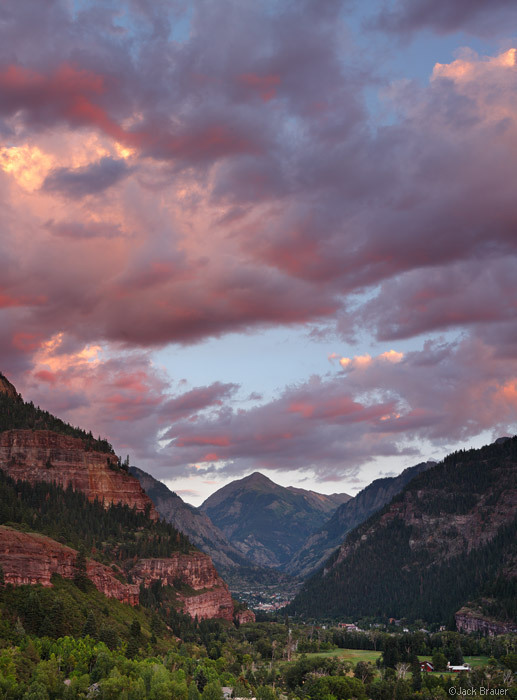 Posted in Colorado and tagged Colorado, Ouray, San Juans on August 8, 2012 May 19, 2013 by Jack Brauer. Gorgeous!!! Any other pictures from August??? ?